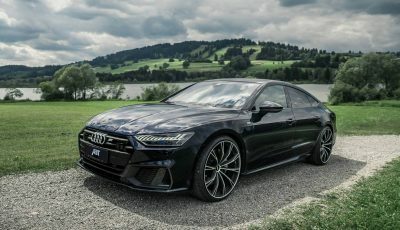 The German government is now accusing Audi of cheating emissions tests with its top-end models, this is the first time Audi has been accused of such wrongdoing in its home country. The German Transport Ministry said it has asked Volkswagen Group’s luxury division to recall around 24,000 A7 and A8 models built between 2009 and 2013, about half of which were sold in Germany. VW Group CEO Matthias Mueller was summoned to the Berlin-based ministry on Thursday, a ministry spokesman said, without elaborating. VW didn’t return calls seeking comment. 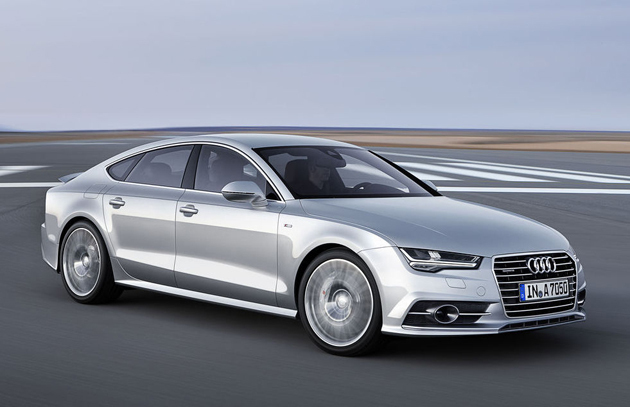 The affected Audi models with so-called Euro-5 emission standards emit about twice the legal limit of nitrogen oxides when the steering wheel is turned more than 15 degrees, the ministry said. It is also the first time that Audi’s top-of-the-line A8 sedan has been implicated in emissions cheating. VW has said to date that the emissions-control software found in its rigged EA 189 diesel engine does not violate European law. 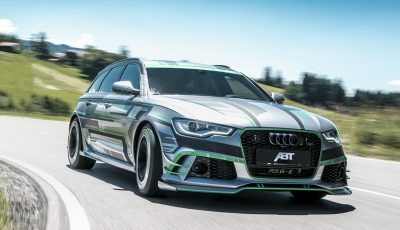 The ministry said it has issued a June 12 deadline for Audi to come up with a comprehensive plan to refit the cars. 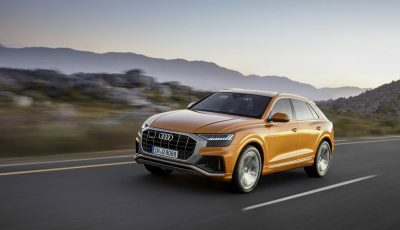 Audi issued a recall for the 24,000 affected models late on Thursday, some 14,000 of which are registered in Germany, and said software updates will start in July. 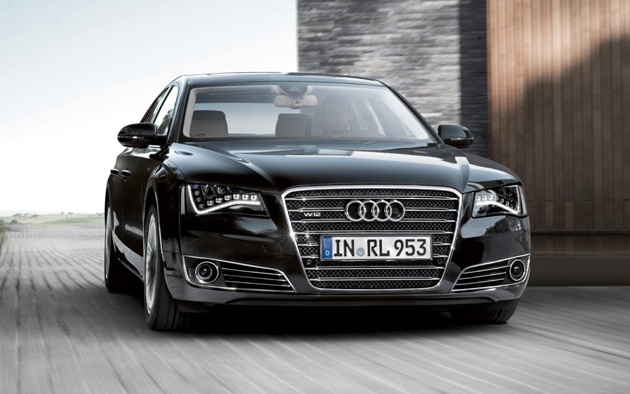 It will continue to cooperate with Germany’s KBA motor vehicle authority, Audi said. Stelvio will be Alfa’s next biggest seller…or will it?